After months and months of speculation, negotiations and denials, the Spice Girls are officially hitting the road for their long awaited reunion tour. 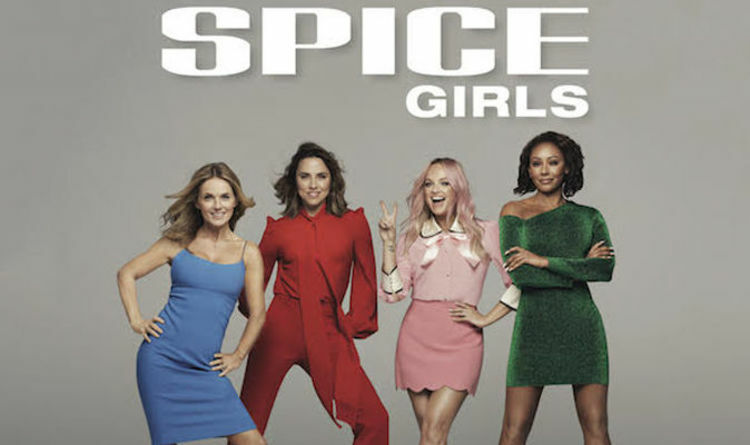 The ladies made their official announcement on Monday (Nov. 5) and revealed that they will be launching a limited UK only tour that will feature all the ladies including Mel B (Scary Spice), Melanie C (Sporty Spice), Emma Bunton (Baby Spice), and Geri Halliwell (Ginger Spice). Victoria Beckam (Posh Spice) will not be joining the ladies as she previously confirmed when the tour talks were first picking up steam. “Being in the Spice Girls was a hugely important part of my life and I wish my girls so much love and fun as they go back on tour, I know they will put on an amazing show and the fantastic fans past and present are going to have a wonderful time!” Beckham said in a statement according to EW. The trek, will feature special guest Jess Glynne, and kicks off June 1, 2019 in Manchester at the Etihad Stadium and will run through Coventry, Sunderland, Edinburgh, and Bristol before capping off the tour at Wembley Stadium in London. Get into the announcement below. Get ready to Spice up your life! Get into their last reunion in 2012 below.